“Sometimes people are told that, because physicians may be worried about the risks the drug may pose…and aren’t necessarily thinking about the potential benefit of breastfeeding,” Dr. Hari Cheryl Sachs, lead author on the report, told NBC News. 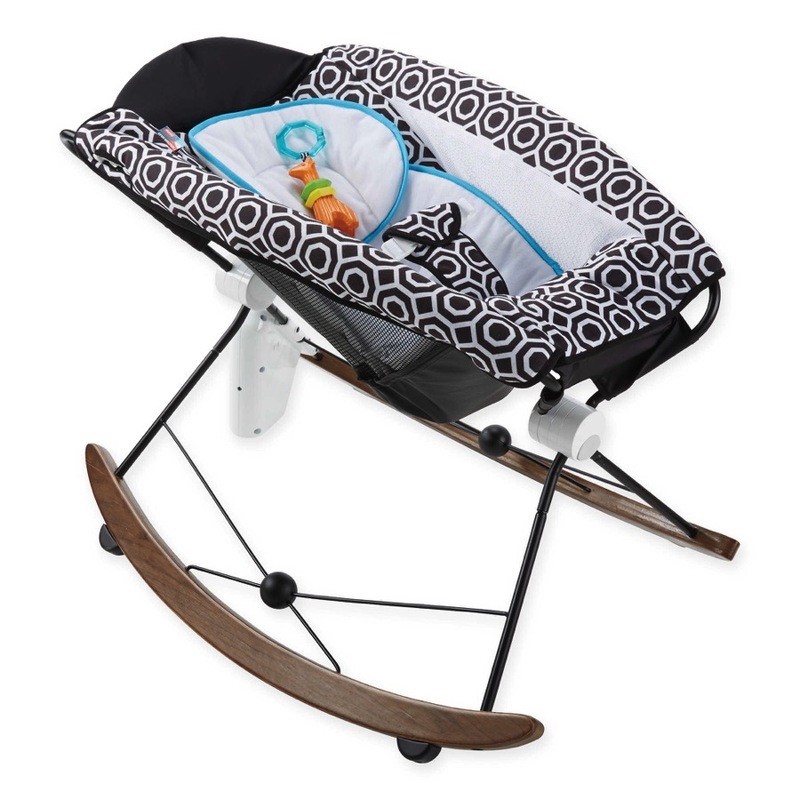 Benefits include everything from a lower risk of infections, asthma, allergies, even SIDS (Sudden Infant Death Syndrome). Although some believe that it has more to do with the mother’s intelligence, there are recent studies that have even suggested that it may be possible that breastfeeding helps improve the brain function of a child. So, if medications may not be an issue, why not issue a full-on statement to mothers? Sachs says it’s because there are many factors that go into determining whether or not a mother is okay to breastfeed while taking certain medications – the type of medication, the time frame in which it is used, the health and age of the infant – all of those factors go into deciding whether or not nursing is safe while taking medication. According to Sachs and her colleagues on the AAP committee, the best approach is for mothers to discuss their medications with their doctor – both pharmaceutical and herbal – armed with the information from the National Institutes of Health-run website, LactMed – a site that includes the most up-to-date information on how much of a drug is passed from mother to baby during breastfeeding, as well as any possible effects the drugs could have on baby’s health. There are also some safer, possible alternatives to some drugs listed on the site. For example, “caution is advised” for certain powerful painkillers, like codeine and hydrocodone, but others, like morphine, are considered safer if used at the lowest dosage possible and for only a short amount of time. And the committee says that most nicotine replacement therapy drugs are acceptable, including gums and lozenges, while nursing. However, the FDA discourages the use of stop-smoking pharmaceuticals like Chantix (varenicline) among women who wish to breastfeed their children. Unfortunately, for women taking antidepressants, the answer might not be as clear. Little is known about the long-term effects on babies who are exposed to antidepressants through mom’s milk. Additionally, the drugs take a long time to break down, which could end up building up in an infant’s body. But essentially, the goal is the address the fact that doctors and mothers have the right, and are even encouraged, to compare the potential risks with the benefits of breastfeeding. “The starting point of the report, stressing that the vast majority of drugs are compatible with breastfeeding, is very important in trying to reverse the high level of anxiety and misperception of breastfeeding mothers and many health professionals,” Dr. Gideon Koren, director of the Motherrisk Program at The Hospital for Sick Children in Toronto, told Reuter’s Health in an email.